Yes, it’s already that time of year again – time for Summer Reading Club! Each year, libraries around Australia all join in to promote and celebrate reading with a wonderful Summer Reading program – and this year’s theme is Curious Creatures! Read on to find out more about the Summer Reading Club and what your child can enjoy when they participate. Summer is a fabulous time to be a child – long, sunny days, lots of swimming and outdoor activities, visiting with friends, and ice cream. 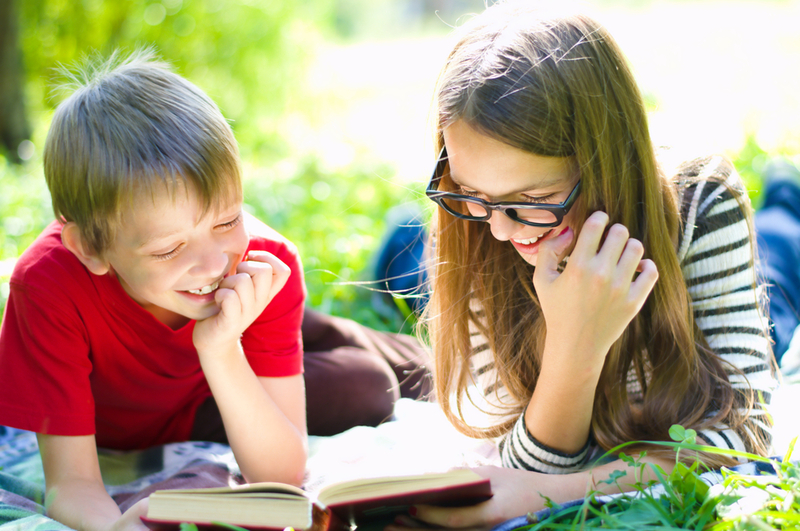 It’s also a great time for them to keep up with their reading – and discover new and fun worlds through their local library’s Summer Reading Club. Each library uses the Summer Reading Club to combine reading and fun library activities to help children experience the joy of reading over the summer school break. It also helps keep them on track with their literacy skills for the busy up coming school year. Libraries all around Australia host the Summer Reading Club from December to January each year, with the program being open to all children 12 years or younger. And the process is simple! Each child receives a colourful booklet based on a theme – with this year’s theme being Curious Creatures! – where they can record their reading progress by collecting fun stickers from their local friendly librarian. With each book they read or library event they attend, they’ll be eligible to collect a sticker. When their booklets are complete, they’ll receive a great prize individual to each library. It’s a fabulous way to encourage them to read while having fun, which also helps them develop healthy habits for their lifetime ahead. About the Curious Creatures theme! This year’s Summer Reading Club theme is Curious Creatures, which invites children to imagine all kinds of creatures – whether real or imagined, from the animal kingdom or mythology. From past extinct animals to Australia’s wonderful marsupials, children will be encouraged to explore and connect with a variety of animals and curious creatures through reading. The programs led by imaginative library staff will actively engage children in learning about real life animal heroes while exploring the concepts of anthropomorphised animals – fictional talking animals, such as Aslan the lion from the Chronicles of Narnia books, who possess human-like qualities but still appear as animals. These programs will also celebrate beloved Australian classics such as May Gibbs’ Snugglepot and Cuddlepie, about two adorable Gumnut Babies and the Australian animals who share their bush paradise. Children will also engage with non-fiction books about the animal kingdom and connect with websites and other digital environments while discussing and considering the concepts of curiosity and discovery. Who knows – we might just find the next David Attenborough! What’s more, the Summer Reading Club is bolstered by a range of brilliant library-based events held throughout the summer holiday break. With everything from digital coding and robotic sessions through to Roald Dahl or Paddington Bear readings, book-based cooking classes or arts and crafts sessions, or even library scavenger hunts, children will have a ball discovering what’s on at their library these summer school holidays. Looking for books your child can enjoy as part of the Summer Reading Club? 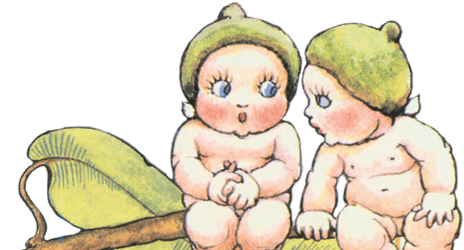 These May Gibbs’ classics are a great place to start! « Colouring Isn’t Just For Fun – Why Kids Should Colour Every Day!